For Dome city convention center i am looking for someone to design the ice kart track. 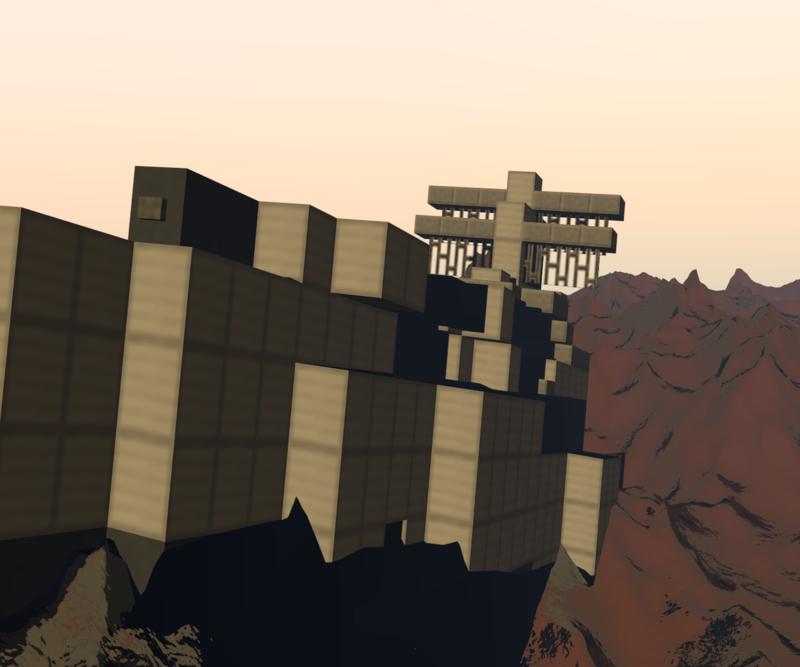 It's an upcoming automated minigame DOME has been working on developping for quite some time now. For the job i'm looking for someone to design an impressive mario kart like track. It will be located inside the conventions center huge basement. Payment will be discussed after i have picked someone. I do not have an actual size unfortunately. 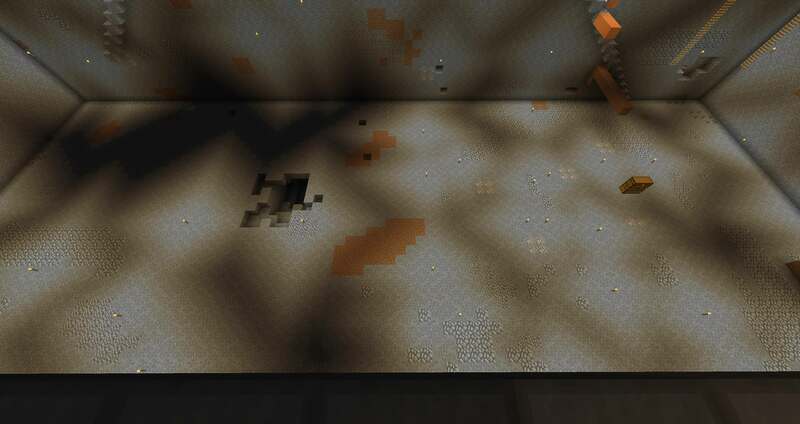 All mining and walls etc have been finished, this is just about the track itself. Last edited by d0dleysvrz on Fri Feb 15, 2019 12:10 pm, edited 1 time in total. Get me the correct size and I'll give it a shot. Also build is down so that's an issue. EDIT: Can the track be made to kill people? Cheerios32 wrote: Get me the correct size and I'll give it a shot. Also build is down so that's an issue. I will get the size for you. Can the track be made to kill people as in eachother or by falling damage etc? For now i'd say yes, but i'd have to discuss with the redstone specialist behind it to make the system pick it up if someone dies. The track itself will be 7 blocks total with a 1 block barrier on each side. Preferably a track with scenery like mario kart or some other amazing looking design! Explain your concept (With pictures of theme etc): Don't have pics cause I'm banned rn, but its a giant (May be bigger then area provided) boat kart track which used redstone to have 3 levels of the track. The design starts with a spiral down into a large area which has two possible paths both of which leads to the same area. It then has another split path which again leads to the same place. Using redstone, you get launched back up to the top eventually so it can use multiple levels w/o having to leave the boat. The cosmetic design is underground in a abandon-like temple. The design inst 100% complete, but is nearly. Sounds good, until when are you banned?